All hikes require an athletic shoe. Sun is strong, wear sunscreen. One bottled water is given for each person during the hike. Rain Ponchos are available for all hikes. Bring swim wear for Makapu'u and North Shore Hikes. We pick-up and drop off from anywhere in Waikiki. 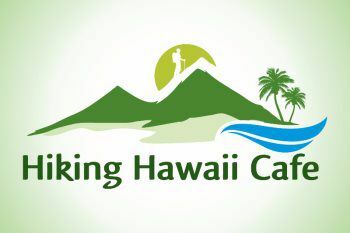 Hikers are picked up and taken to the Hiking Hawaii Cafe, where they can buy snacks, smoothies, sandwiches etc. Do not bring valuables that will be left in the car. All tours are small, 7 people or less. Custom and Private hikes are available.